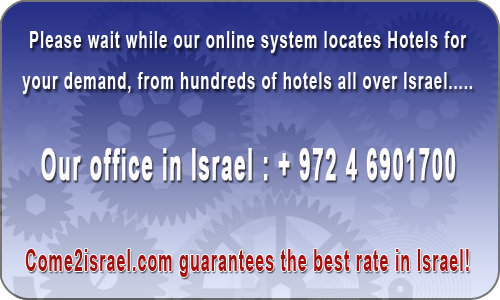 Last week Setai Hotel Sea of Galilee had 2338 viewers and 12 bookings. The Setai Kinneret Hotel located on the east side of the sea of galilee near Cursi and offers 110 luxurious and spacious rooms and suites that overlook the Sea of Galilee, the Galilee and the Golan Heights. Guests at the hotel can experience every ultimate visit and experience an ultimate luxury experience that combines breathtaking views and many luxuries, including a private suite with an adjacent pool or a pampering hat-tab. The luxurious rooms feature a large, spacious bathtub, luxurious shower and a balcony with panoramic views.